But maybe US commercial spaceflight will come along faster than first scheduled and take up some of the slack. Nope. Not going to happen, my friend. "Given current funding levels," Mr. Bolden said in written testimony, "we anticipate the need to purchase [Russian] crew transportation and rescue capabilities into 2017." The commercial U.S. space taxis were originally envisioned to be in service by early 2016. 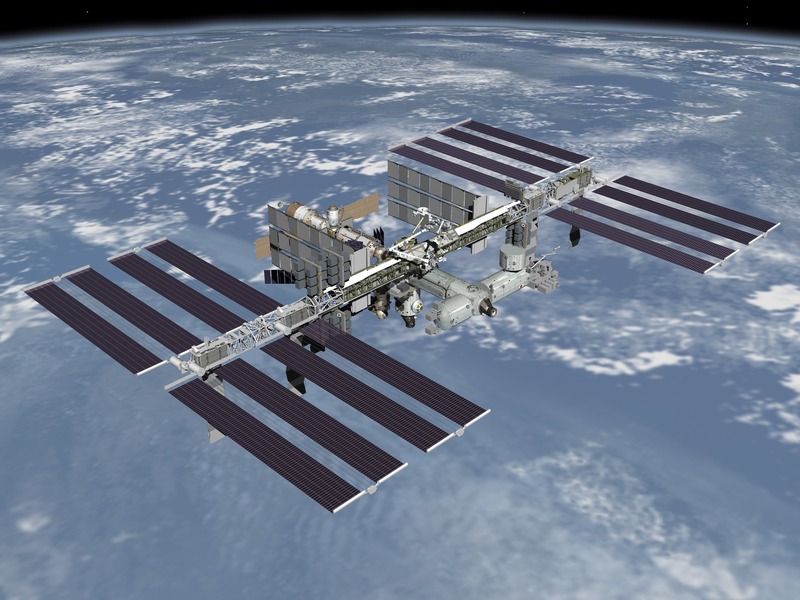 Commercial cargo flights to the International Space Station, originally slated for as early as 2010, are now scheduled to start in the second half of this year. But many space experts inside and outside NASA feel that timetable could slip further, and they say the international consortium running the station could face a serious crunch in supplies around 2014. The space-shuttle fleet was retired in 2011. So this report should come as no surprise: "Glenn worries the U.S. is ceding its space leadership." That's John Glenn, the first American to orbit the Earth -- fifty years ago. Here's how he describes the situation. "And yet here we are these 50 years later, (paying) 60-some million dollars per astronaut to go up there and back. And this is supposed to be the world's greatest space-faring nation. Not to mention that despite its name, the ISS was predominantly an American designed, built, and paid-for enterprise. The federal government is, of course, running huge deficits. Is the problem that the US can't afford space, exploration, or aspiration anymore? The budget numbers don't support that thesis. NASA's budget for the current government fiscal year (and the White House request for 2013) are about $17.7 billion. The overall federal budget enacted for GFY 2012 -- after much struggle -- calls for spending $3.796 trillion. NASA's spending -- everything from robotic missions to manned exploration to R&D to education and outreach -- amounts to less than half a percent of federal expenditures.